Beautifully presented in our unique gift box. 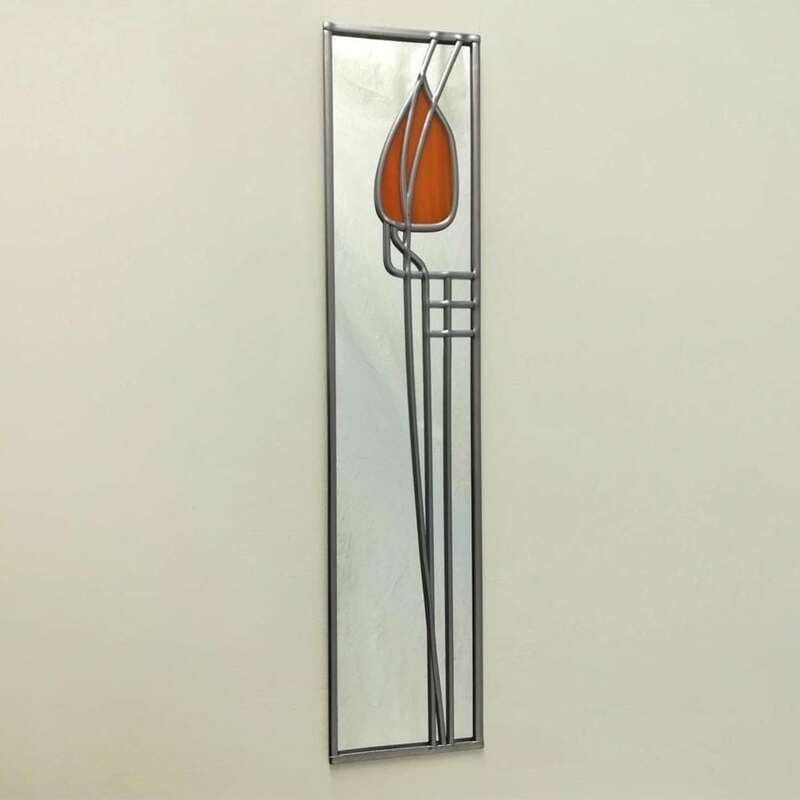 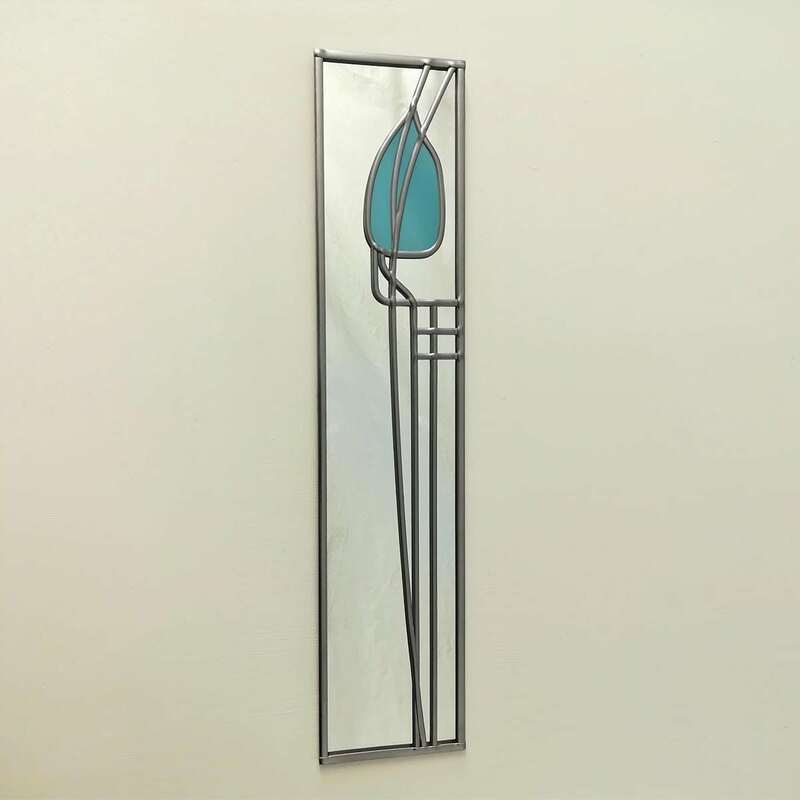 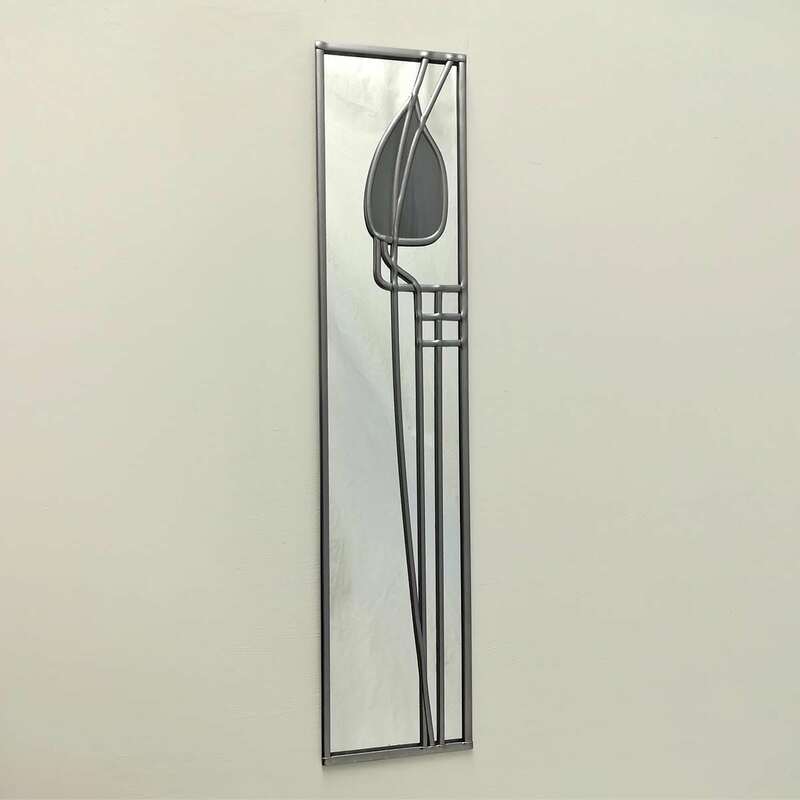 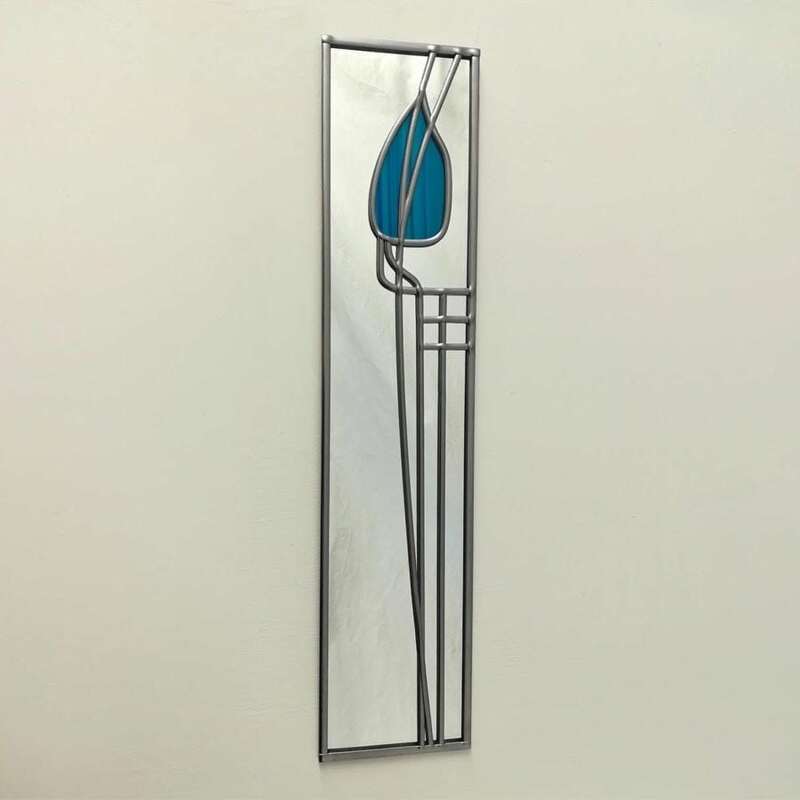 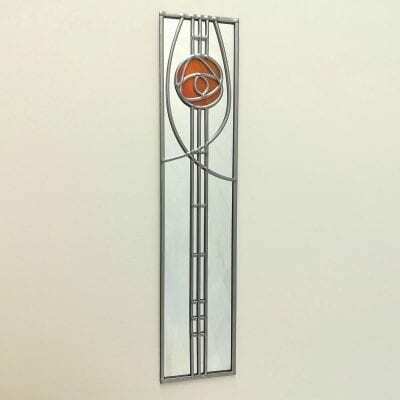 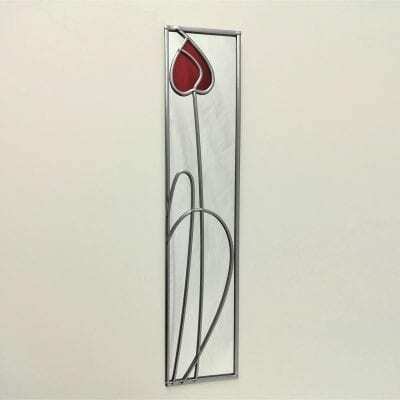 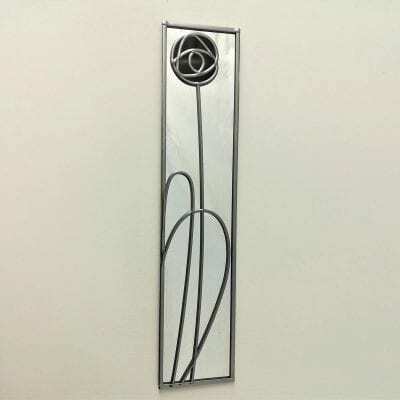 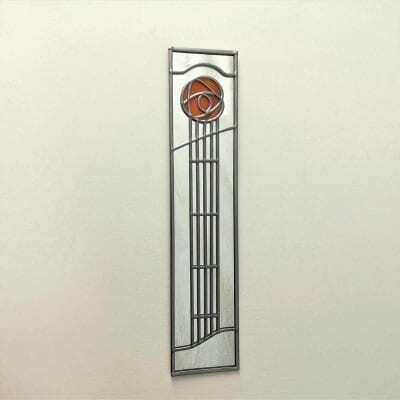 The Willow Tulip mirror reflects the true nature of what Charles Rennie Mackintosh is famous for. 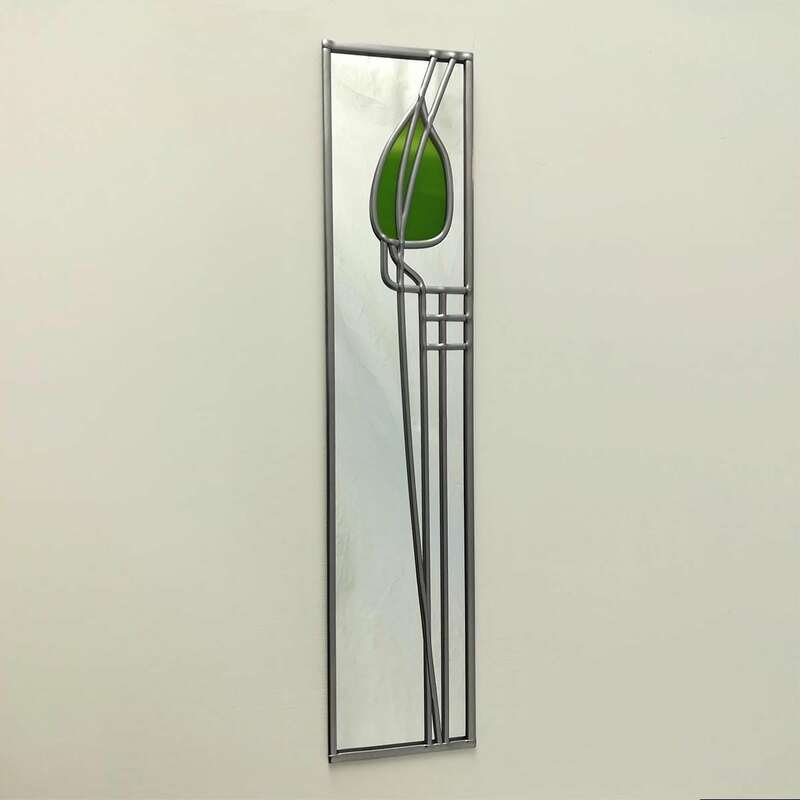 Uniting bold vertical lines with natural graceful curves. We think this perfectly proportioned tulip mirror is both modern and classical at the same time as good design is always timeless. This design harbours all the qualities of the Art Nouveau period in a wonderfully neat little mirror. 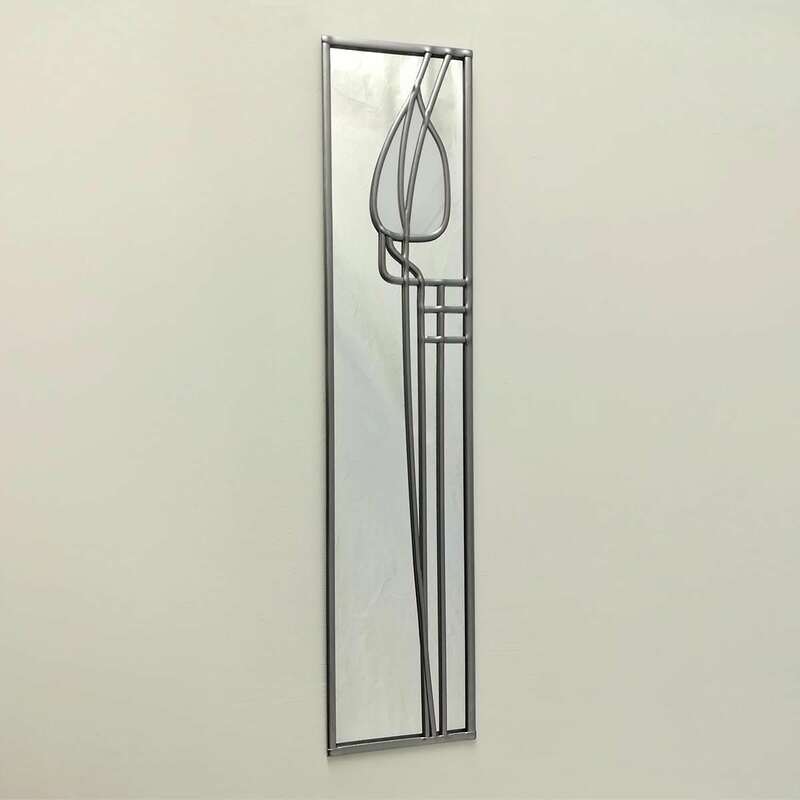 We individually hand craft each Willow Tulip mirror right here in our Market Harborough workshop. The hardest thing for you to do is choose which colour. Ready to hang on the wall with a fixing attached. 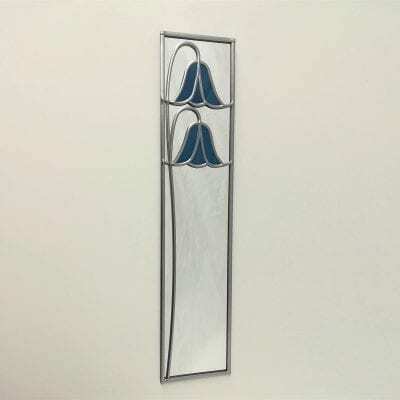 Mainland U.K. 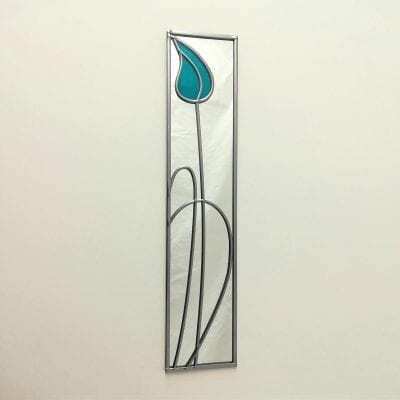 Delivery is free and we can also post worldwide.